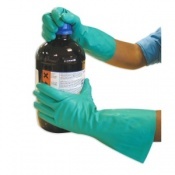 n-Heptane (also known as Heptane) is a straight-chain alkane. 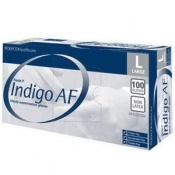 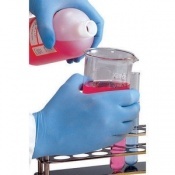 It's commonly used as non-polar solvent in laboratories, as well as a test fuel in anti-knock test engines. 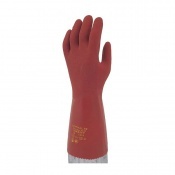 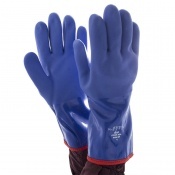 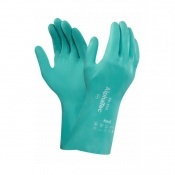 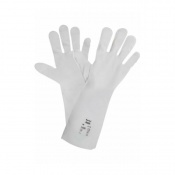 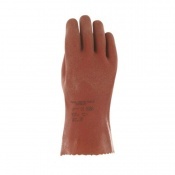 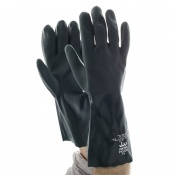 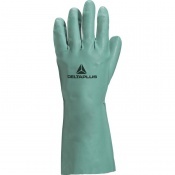 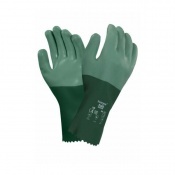 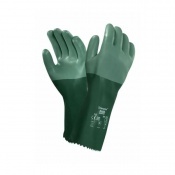 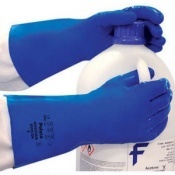 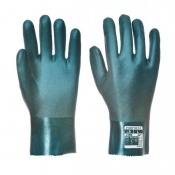 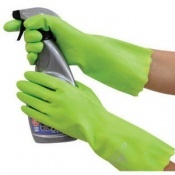 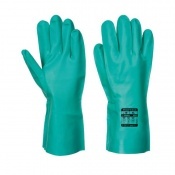 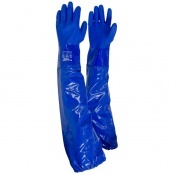 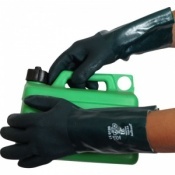 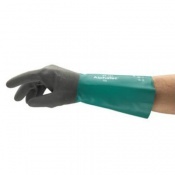 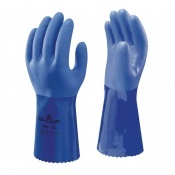 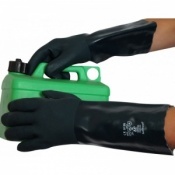 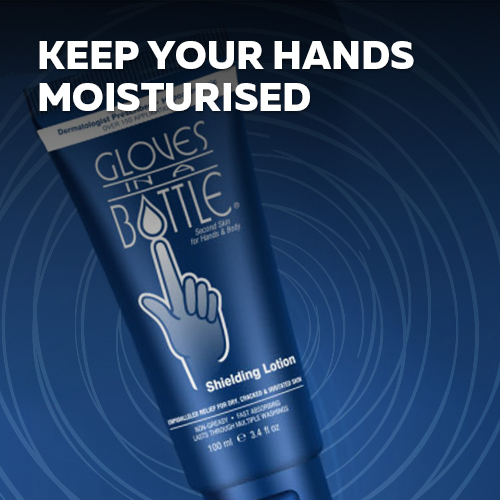 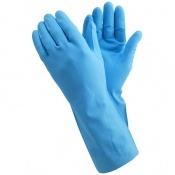 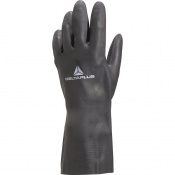 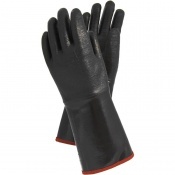 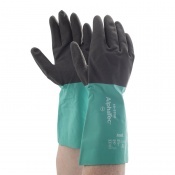 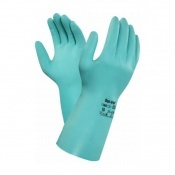 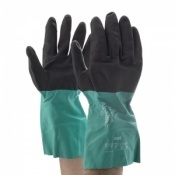 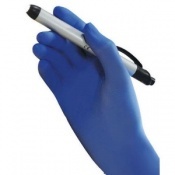 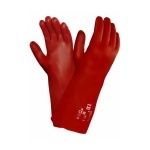 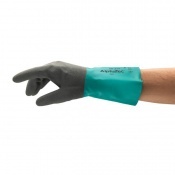 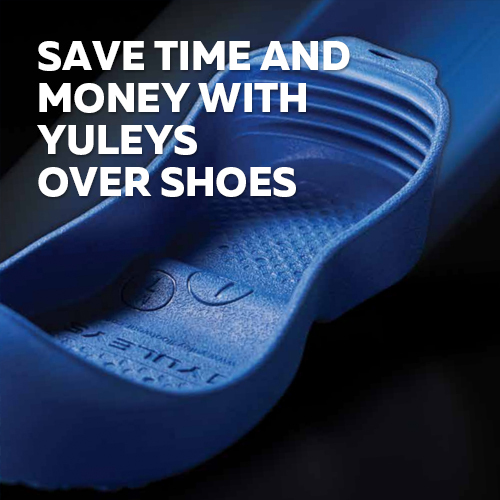 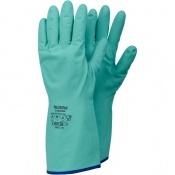 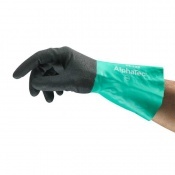 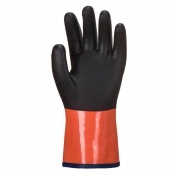 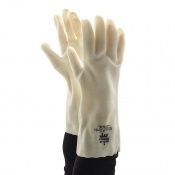 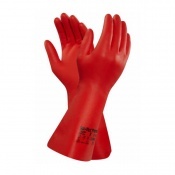 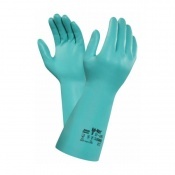 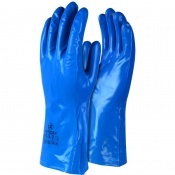 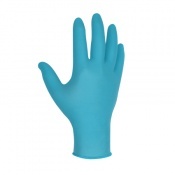 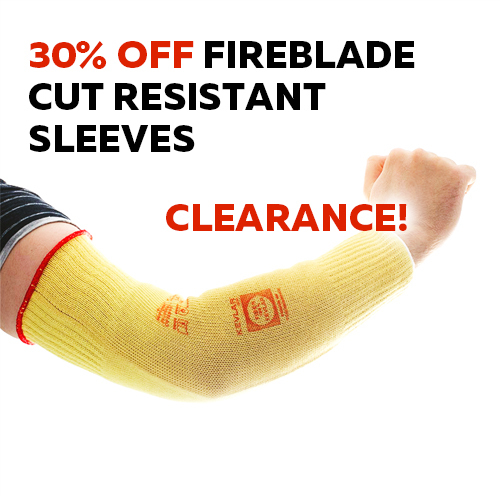 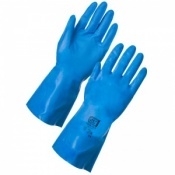 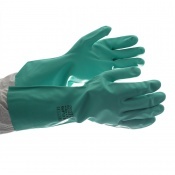 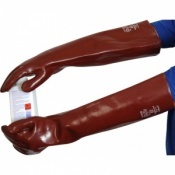 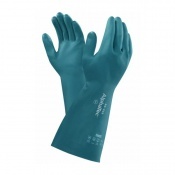 Here you will find a wide range of n-heptane resistant gloves suitable for protecting hands against this dangerous chemical.